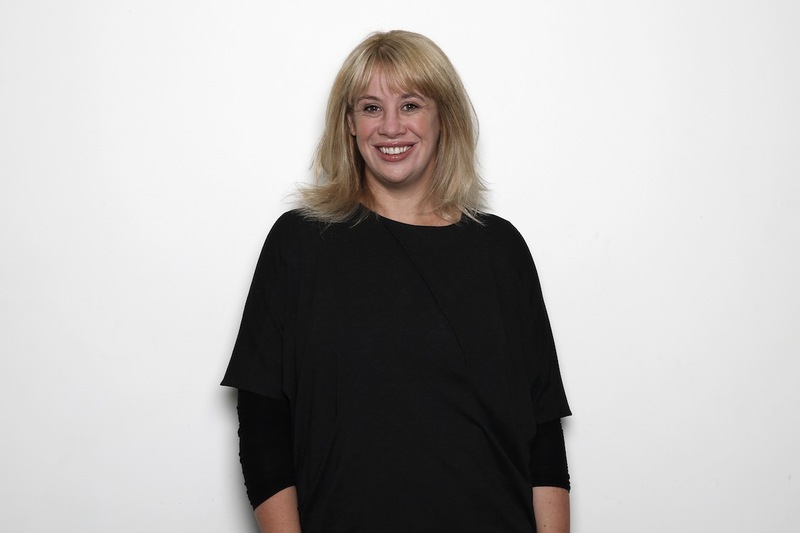 M&C Saatchi Sydney has appointed Ogilvy & Mather global planning partner Kate Smither to group strategy director. Reporting to M&C Saatchi chief strategy officer Justin Graham and CEO Jaimes Leggett, Smither will drive strategic leadership across the M&C Saatchi Group, with a major focus on CommBank, amid other clients. Widely considered one of the world’s pre-eminent planners, Smither’s work on the Cannes Titanium Grand Prix-winning Dove ‘Real Beauty Sketches’ was instrumental in making that campaign the most effective on the globe last year. Dove ‘Camera Shy’ was another of Smither’s campaigns to win at Cannes. Previous to her global role at Ogilvy & Mather, Smither was head of planning at George Patterson Y&R where she was the key figure in other multi-award winning campaigns. Schweppes ‘Burst’ and Cadbury Picnic’s ‘It’s No Picnic’. Smither’s work has won virtually every effectiveness award going in the past four years, including Cannes, four Effies, one IPA, two Jay Chiats and an Account Planning Group gong. Graham said Smither will fulfill a vital role for the agency. Smither said the opportunity “to work for one of the world’s great agency brands on some iconic Australian businesses was one I didn’t have to think too hard about”. Smither is the latest in a big talent bolster by M&C Saatchi that includes the appointment of group innovation director Ben Cooper from The Monkeys and Amir Mireskandari from Leo Burnett to group operations director.